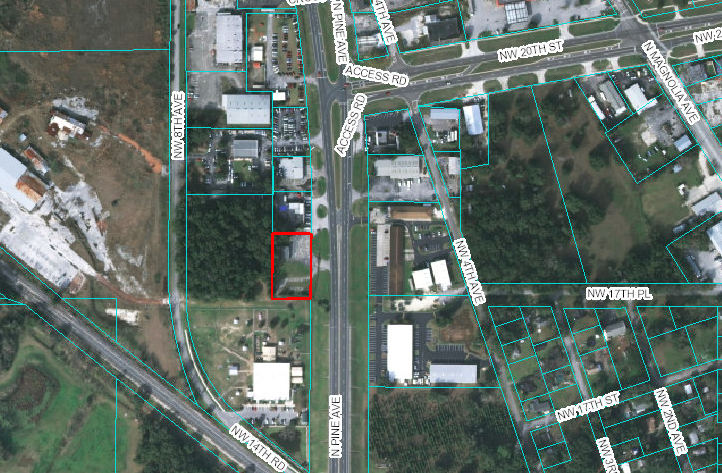 Incredible .72 acre commercial parcel with excellent frontage on US HWY 441. Perfect for any use. Zoned B-4 and asking $115,000.